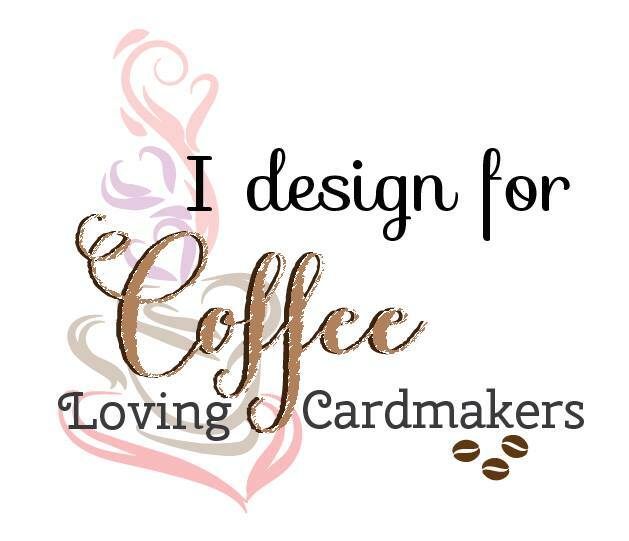 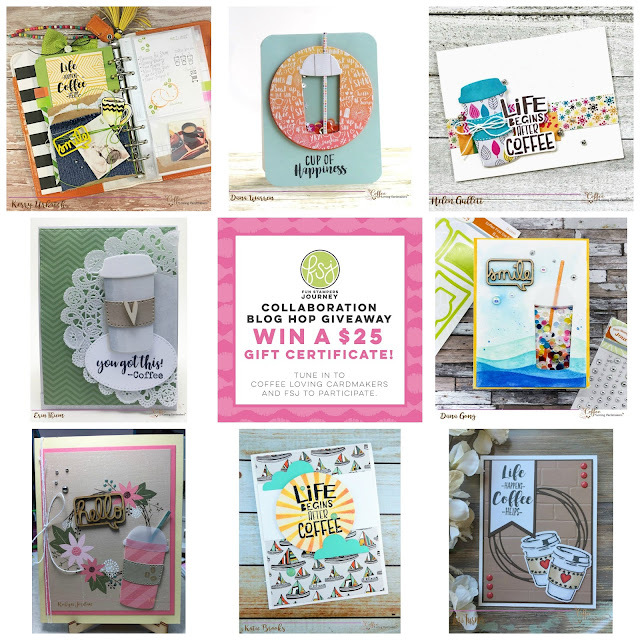 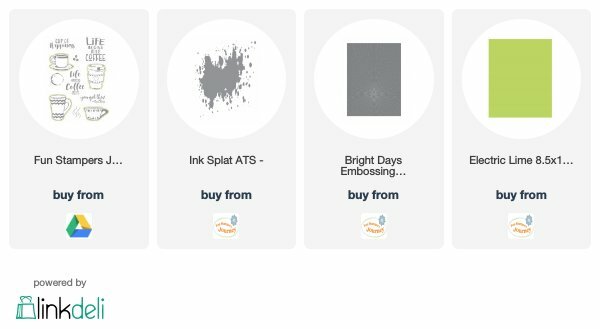 Tsuruta Designs: Coffee Loving Cardmakers | You Got This! This is beautiful! 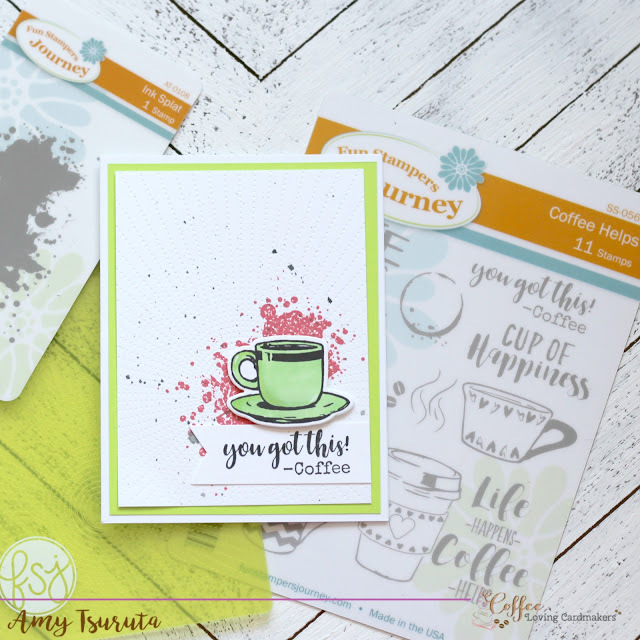 LOVING the green and the splatters!!!!!!!!! 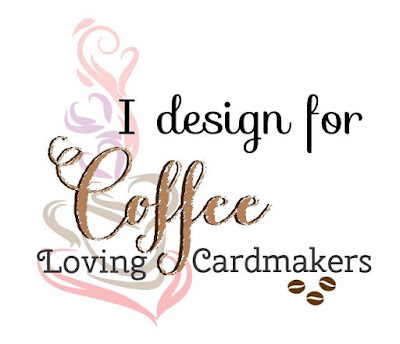 Delicious and colorful coffee card.